NEWSWATCH - Louis Vuitton is pulling Michael Jackson-inspired items from its autumn/winter 2019 menswear collection, as controversy mounts following the release of the HBO documentary Leaving Neverland, which details allegations by two men who said the pop star molested them as children. The collection was shown in January at Paris Fashion Week – just over a week before the documentary’s premiere at Sundance – and was due to hit stores in June. But the French fashion house has stated that it will no longer produce or sell any of the pieces that directly reference the performer. According to The Guardian, the menswear range featured several pieces that paid homage to the performer. These include a pleated shendyt similar to that worn by Jackson in the Remember the Time music video; a collection of flag-print pieces inspired by We are the World; a jumper, hoodie and a shirt and trousers with cartoon figures from The Wiz, the 1978 all-black musical version that starred Jackson; a T-shirt printed with an image of the singer’s loafers and socks; and a jacket based on the three-zip red version worn by Jackson in the video for Beat It. "I am aware that in light of this documentary the show has caused emotional reactions. I strictly condemn any form of child abuse, violence or infringement against any human rights,” Virgil Abloh, men’s artistic director at Vuitton, said in a statement released to WWD on Thursday. American designer and celebrity DJ Virgil Abloh is to take over menswear at Louis Vuitton, the brand said on Monday, in a dramatic shake-up at the top of men's fashion. 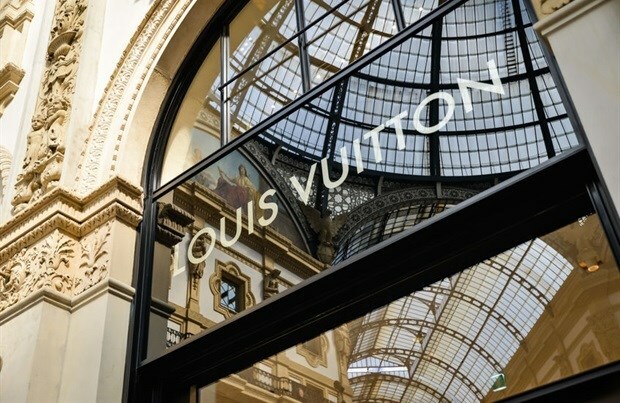 Abloh, who joined Louis Vuitton in March last year, said that he intended to pay homage to Jackson's musical career. “My intention for this show was to refer to Michael Jackson as a pop culture artist. It referred only to his public life that we all know and to his legacy that has influenced a whole generation of artists and designers,” he explained. The menswear unit is a relatively small part of Louis Vuitton's business and pulling the Jackson-themed items should not have a major impact on the label, states a Reuters report.